Designed with the central adjustment system to adjust fabrics in different levels of density easily and conveniently, normally equipped with different gauges of cylinders which is easy to alter and can meet the varying requirements in the knitting market. 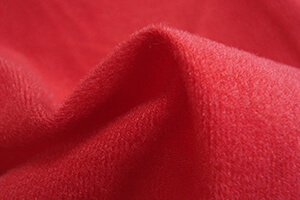 Application Area: Vest, T-shirt, Polo shirts, functional sportswear and underwear or seamless clothes(small size). Adopting the 4 track cams seal design and equipped with knit cams, tuck cams and miss cams. High precision central raising and falling system can adjust the fabric weight conveniently and quickly. The special design of the feeding yarn carrier makes the option of Lycra more proficient. 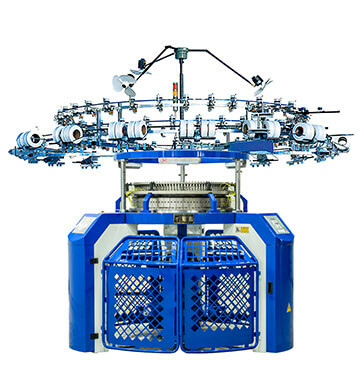 Featuring an ergonomic design, the additional middle feeding yarn transfer ring makes it easy for personnel to monitor and carry yarn, without the machine touching the operator’s body; at the same time, the yarn carrying system is freer and steadier, satisfying the demand of machine operating and knitting at high speeds. 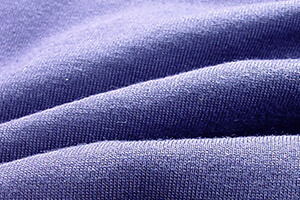 Flexible for knitting varying fabrics and Multi-functional models. 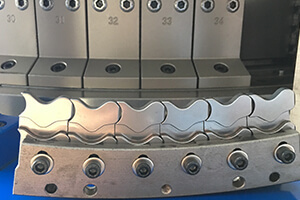 A machine with multipurpose functions, by replacing the heart parts, it can easily converted into 3-thread-fleece and terry machine and other machines. 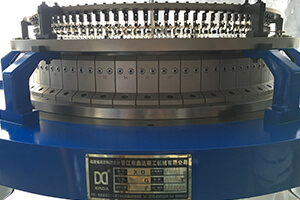 By changing a few parts, the machine can be configured to produce various different cloths, such as fiber covered cotton, single pique mesh, single fleece and small stripe cloth.